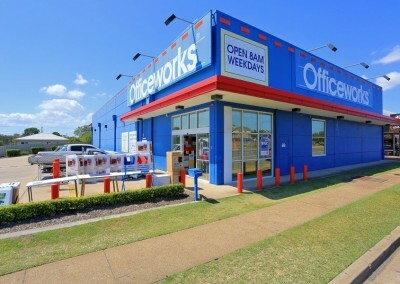 Something that has a long term National/International tenant. 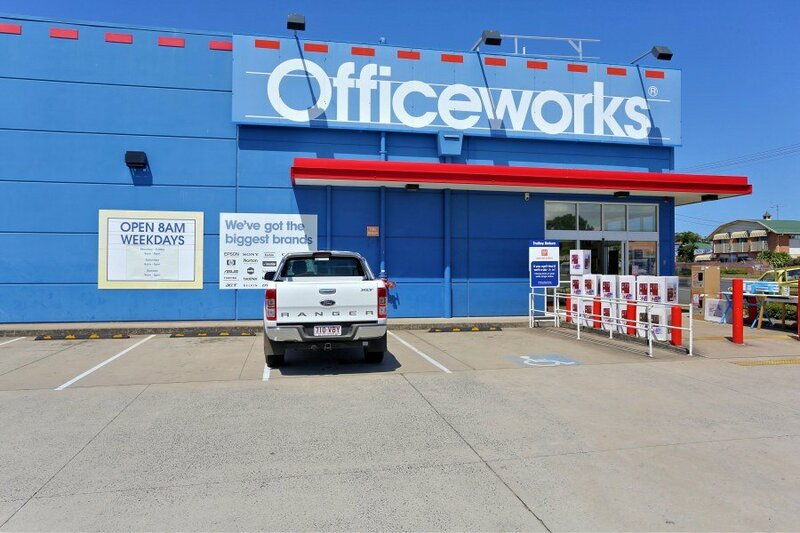 Our client had owned commercial property previously and was looking for a property inside his SMSF as an investment up to $3,000,000. 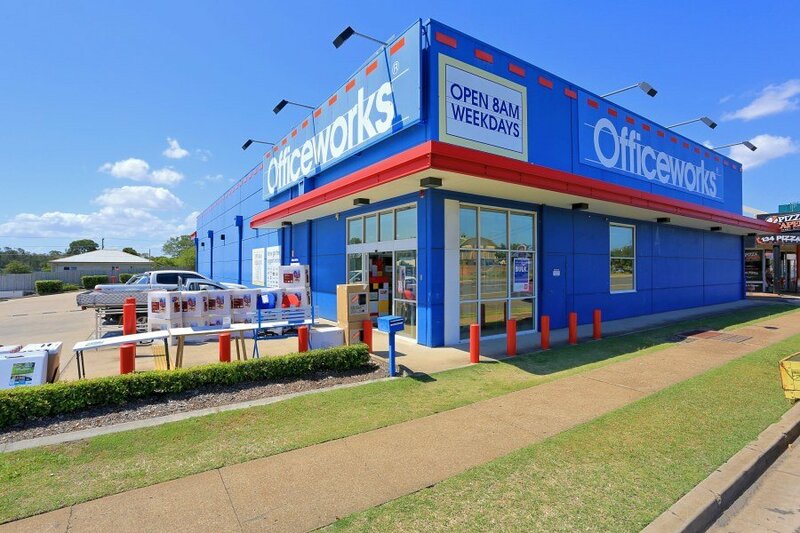 We had an open brief between all major cities in south-east Queensland. 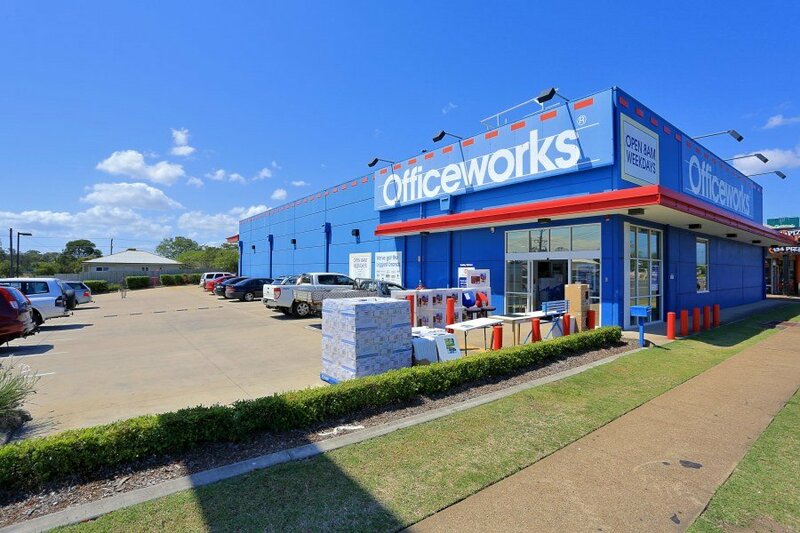 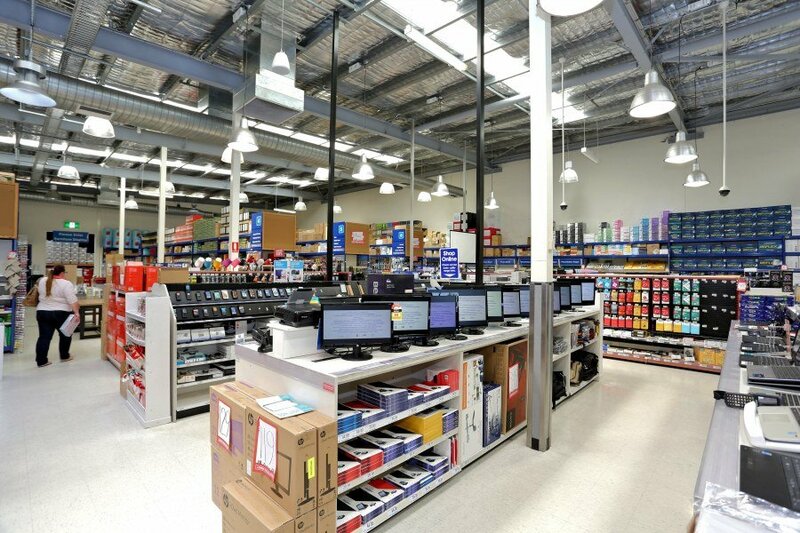 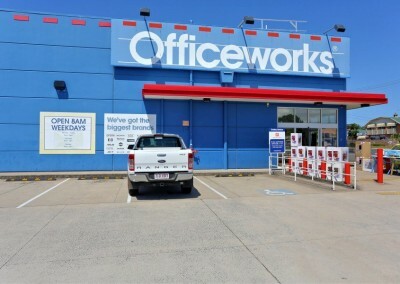 An OfficeWorks building in Bundaberg was identified and was subsequently purchased at auction with a NET return of 7.23% for our clients. 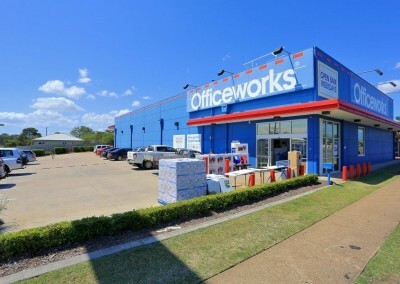 They are extremely pleased and with 3% fixed annual increases in the rent, the cash flow is excellent for his SMSF.